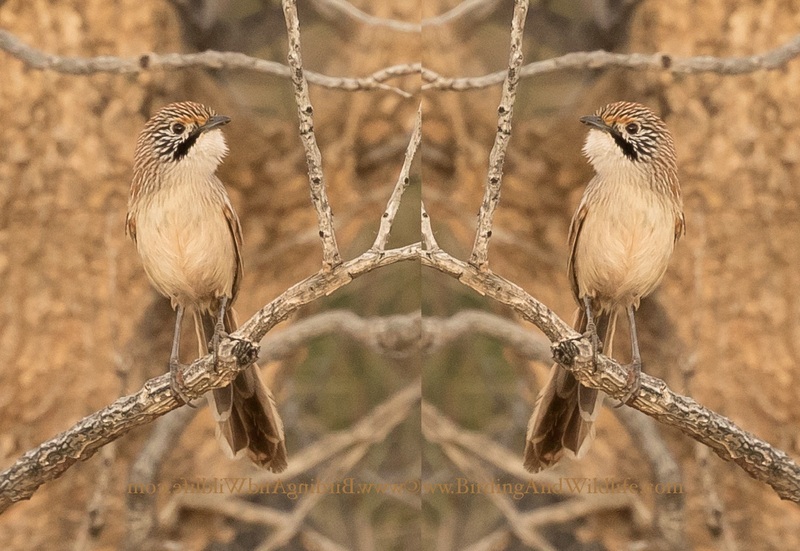 Recently split by taxonomists from the Striated Grasswren, the Sandhill Grasswren Amytornis (striatus) oweni has been on top of many a birder’s wish-list. 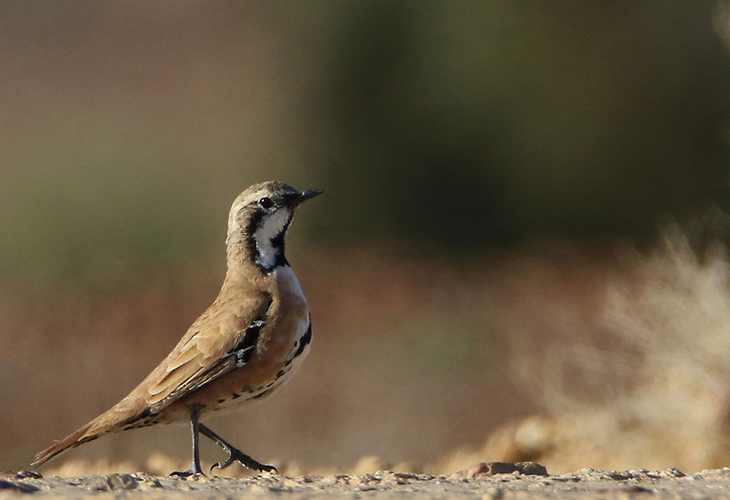 We are very fortunate to have our Alice Springs-based guide who is familiar with this bird having been fortunate to encounter the species at several locations over the years. We have breeding locations of this bird within a half-day’s drive of Alice Springs with accommodation reasonably nearby. As the location of these birds is confidential for the time being please respect that no details of accommodation venues or routes will be given in advance. Other good species we’re likely to encounter on this trip are Chiming Wedgebill, Spinifex Pigeon, Banded Whiteface, Cinnamon Quail-thrush, Ground Cuckoo-shrike, Major Mitchell as well as a chance of Scarlet-chested Parrot, Grey Honeyeater, other nomadic inland honeyeaters and Inland Dotterel.. This is a small group tour of like-minded people (min. 3, max. 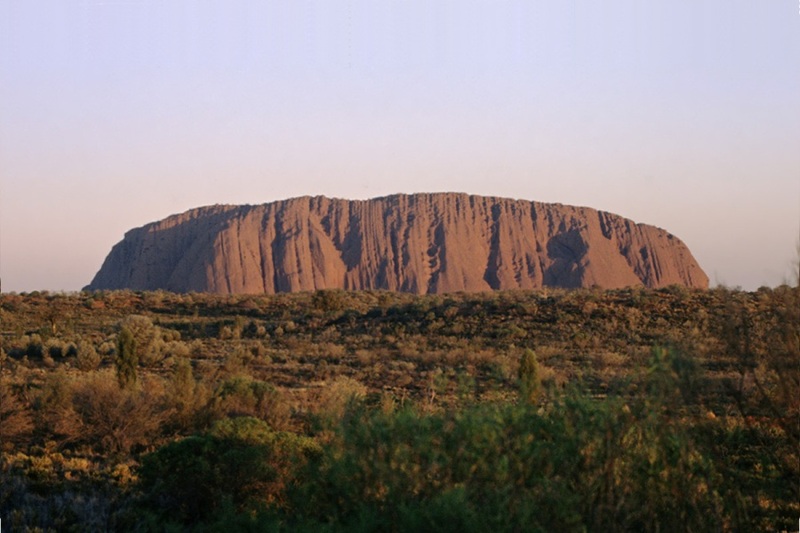 4 participants); all-inclusive (1 night’s camping, 2 nights motel, fully guided, departing from and returning to Alice Springs. This tour is budget-priced so contrary to what may be mentioned in the template on this page there are no discounts available. There are no upcoming scheduled departures for this tour. Please check back Soon!